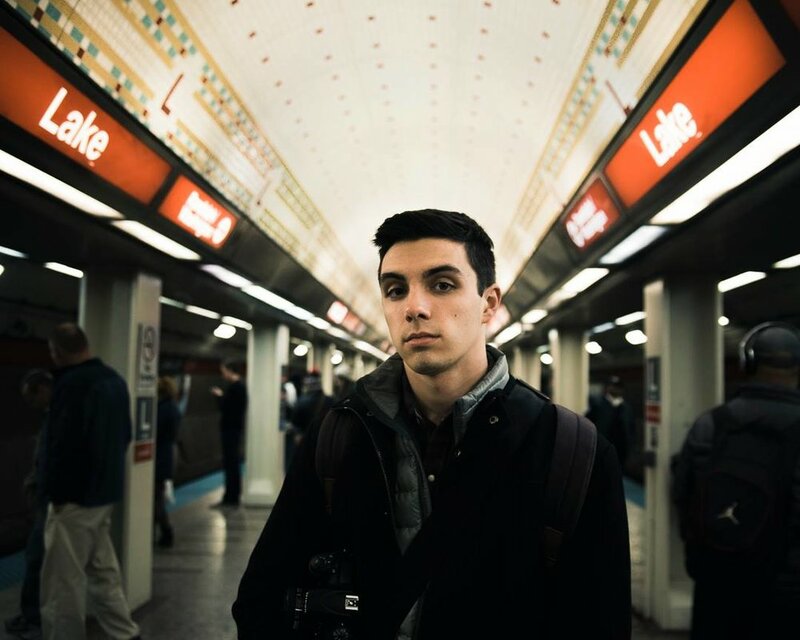 As a Photographer and Timelapse Cinematographer currently living and working in Chicago, my passion to explore has kept me traveling and has inspired me to capture the beauty of this world. Throughout the five years I have been shooting timelapses, I have developed a keen eye for capturing natural movement and have mastered unique techniques along the way. I'm always up for a new challenge. Drop me a line if you've got any ideas.